If you’re going to GDC in San Francisco next year, there’s no need to wear flowers in your hair to get some massive discounts on your conference passes, travel and accomodation. Sign up now for Mission San Francisco and we will try to get the job done for you! 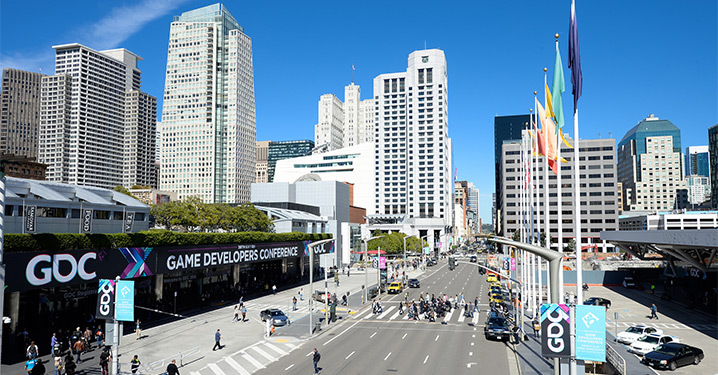 There are very few industry events that match the importance of the Game Developers Conference in San Francisco. It’s a big investment though and that’s why we’re teaming up with Flanders DC and Flanders Investment & Trade (FIT) to organise a group trip to San Francisco. If we manage to get at least 10 individual participants (spread across a few companies) to join our mission we’ll be able to get you a 10% discount on (most) conference passes in Early Bird (first 8 passes are eligible for discount). For instance, a GDC All Access + VRDC pass with our discounted group price comes in at $1.709 vs $1.899 Early Bird vs $2.299 Regular Price. A huge saving! Thanks to a FIT provided subsidy (link in Dutch), you’ll also be able to get a 50% discount on your plane ticket and hotel accomodation. Contact your regional FIT office for more information and application criteria. You’ll also get the opportunity to present your work to international industry insiders, press and investors during a free European Pitch Night (2016 link) organized by FIT (more information to follow later). And last but not least, we are talking to Game Connection for a special offer to attend their b2b matchmaking event, happening during GDC week in San Francisco. Game Connection is a paid event that offers you 30 minute meetings with +2.700 industry professionals from across the globe. Taking place next year from February 27th until March 3rd, GDC is the number one gathering place of game developers in the world. The conference hosts a ridiculous lineup of high profile speakers who are sure to give you some interesting insights on a specific topic. It’s also the host of the Independent Games Festival, which doesn’t only give you the chance to see and play dozens of world class indie games, but also lets you attend the legendary IGF awards ceremony, where the future kings and queens of indie game development are crowned. In short: there’s plenty of reason to be there. Register* before Jan 13. 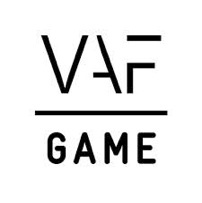 We truly believe this is a great opportunity for the #FlemishGamesIndustry to show its worth and we hope you feel the same way. San Francisco: here we come! This could be you crossing that street in San Francisco next year!